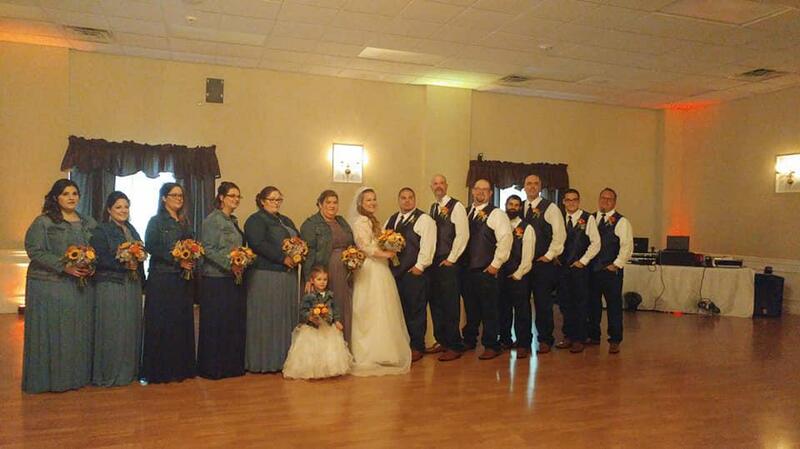 On Saturday October 27th Greg and Sarah were united in marriage, in a beautiful wedding and reception held at the firehouse. The original wedding venue was an outdoor setting and was moved inside the firehouse due to the weather. Despite the rain, a beautiful ceremony and reception was held and we wish the both of them well in their lives together.